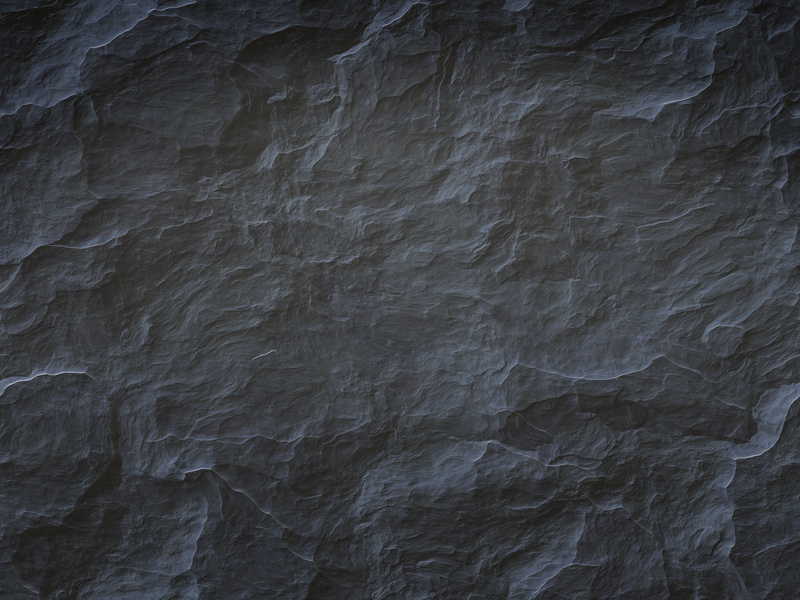 Omega Granite in Danbury, Connecticut, offers a wide array of granite countertops, as well as wooden kitchen and bathroom cabinets. Visit our showrooms and consult with one of our experts. Learn about our exceptional delivery process and why clients recommend us. Our company sells a line of quality wooden kitchen and bathroom cabinets. Our showroom displays all types of cabinets and cabinet design, as well as variants of wood available for your next set of kitchen or bathroom cabinets. Our experts will educate you on the advantages and disadvantages of the different types available. Space management, durability, aesthetics and functionality will be taken into consideration. We deploy an intricate installation process designed to ensure that we meet your expectations and finish on time and on budget. Before our interior contractors begin any type of granite countertop installation we visit the site, create a design and then engineer and document the design we will use. Our contractors have refined this process over an extensive number of installations of granite fireplaces, granite countertops and cabinets in kitchens and bathrooms on residential and commercial properties. When our clients contact us for our granite countertop and cabinet installations, they know that they are working with a company whose employees are experienced, knowledgeable professionals in granite and cabinet work. Our goal is to ensure that our clients will be delighted with our results. No job is too large or too small and we guarantee that you will be satisfied with our work. 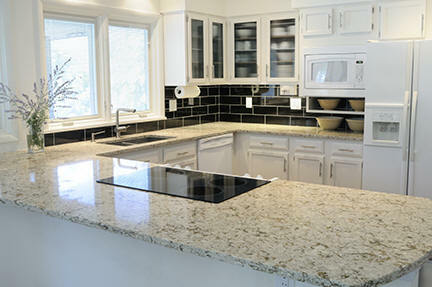 Contact us for more information about the granite countertops we offer, as well as our kitchen and bathroom cabinets.